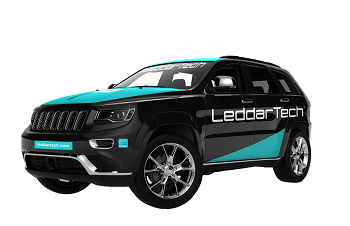 At CES 2018—from January 9 to 12 in Las Vegas, Nevada—LeddarTech will be presenting the LeddarCore LCA2, the industry’s first 3D solid-state LiDAR (SSL) integrated circuit (IC) enabling mass production of automotive LiDARs, in the Leddar Ecosystem pavilion. 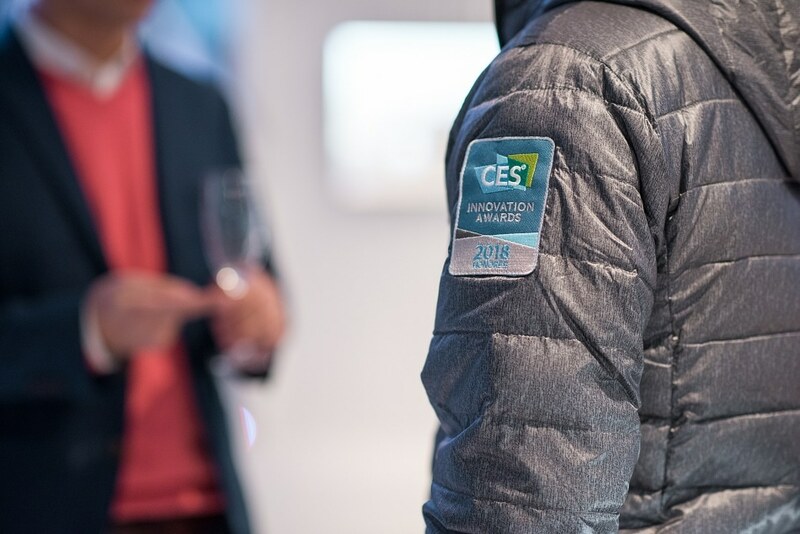 The LeddarCore LCA2 has been named a CES 2018 Best of Innovation Awards Honoree in two categories: Vehicle Intelligence and Self-Driving Technology, and Embedded Technologies. This groundbreaking product is the world’s first solution enabling rapid industrialization of 3D solid-state flash LiDARs that meet the automotive industry’s stringent requirements in terms of cost, performance and reliability. Delivering on LeddarTech’s aggressive product roadmap to support autonomous driving applications, the LeddarCore LCA2 makes commercial SSL deployments by automotive OEMs possible as early as 2020. The powerful LeddarCore ICs generate up to 245 000 digitized waveforms per second, from nearly 1.3 billion samples and as many sample-based arithmetic operations. These waveforms are further processed using LeddarTech’s proprietary signal processing algorithms, which perform over 25 billion operations per second; this produces a rich LiDAR data set enabling the most advanced ADAS and autonomous driving applications. 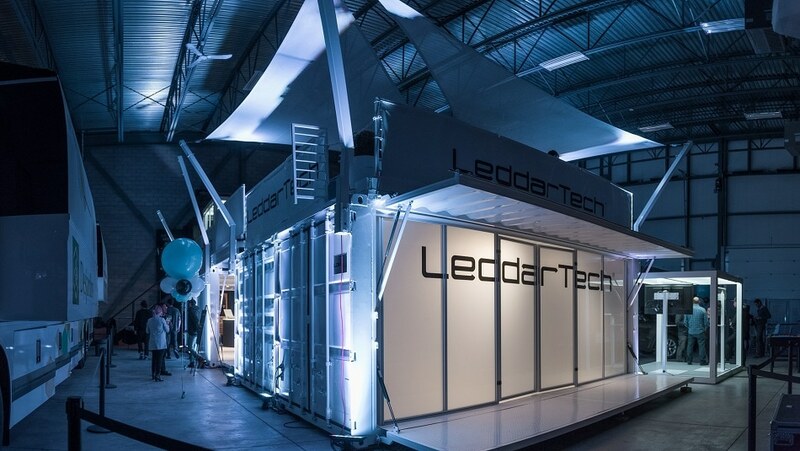 Backed by a recent investment of US$101 million from strategic partners, in addition to multiple commercial agreements with key automotive industry players, LeddarTech sets itself apart from other LiDAR suppliers with its unique business model based on patented Leddar technology. Through this approach, LeddarTech delivers its core proprietary LiDAR know-how to Tier-1 manufacturers embedded within LeddarCore ICs, and partners with them to develop custom SSL reference designs that meet the specifications of individual OEMs. The strategic investors, who have also signed commercial agreements with LeddarTech, include Delphi, IDT, Magneti Marelli and Osram. More key suppliers and Tier-1 manufacturers are turning to us over other LiDAR vendors because we deliver on our promises. 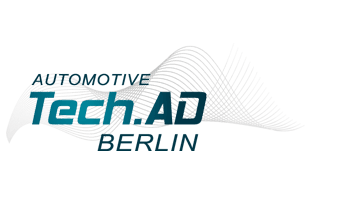 They now see LeddarTech as a definitive reference in automotive SSL and recognize that the combination of our unique technology and flexible business model represents the safest and fastest path to high-volume production and deployment of LiDARs for autonomous driving applications. The Leddar Ecosystem is a unique consortium of world-renowned suppliers that meets industry requirements for multiple sourcing of critical components used in the development of LiDAR solutions . “ts members are truly committed to the LeddarCore program and provide product offerings that fulfill the requirements of Leddar technology for optimal alignment with our roadmap and our customers’ needs. This ecosystem benefits our Tier-1 clients by giving them access to a wide variety of design choices, as well as various cost and performance options—allowing them to tailor LiDAR end-products to their intended applications, and not the other way around. More Content from LeddarTech Inc.
See all content from LeddarTech Inc.